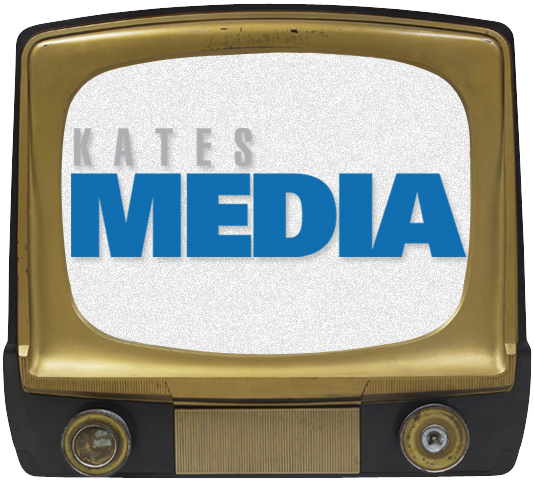 Kates Media is a video production company with a focus on creating videos for lawyers, law firms, health care education, professional speakers, consultants and trainers and professional services companies. We create video content that is; high quality, high value, high ROI and helps you increase your visibility and revenue. Kates Media is a video production company with a focus on creating videos for Lawyers, law firms, health care education, professional speakers, consultants and trainers, medical and dental practices and other professional services companies. We create for you high quality, high value, high ROI video content that helps you increase your visibility and revenue. We service Philadelphia, New York, Washington DC, Maryland, New Jersey and beyond. We have over 20 years experience working in all types of production, from web video to TV commercials to indie films. on-line additions of many publications including the Legal Intelligencer and the ABA Journal. We’ve worked with a wide range of clients including; The Food Network, MTV, Chrysler, Glaxo, Nike and other large and small businesses and individuals. Besides creating video for lawyers and law firms, our clients have included; The Food Network, MTV, Chrysler, Glaxo, Nike and other large and small businesses and individuals.